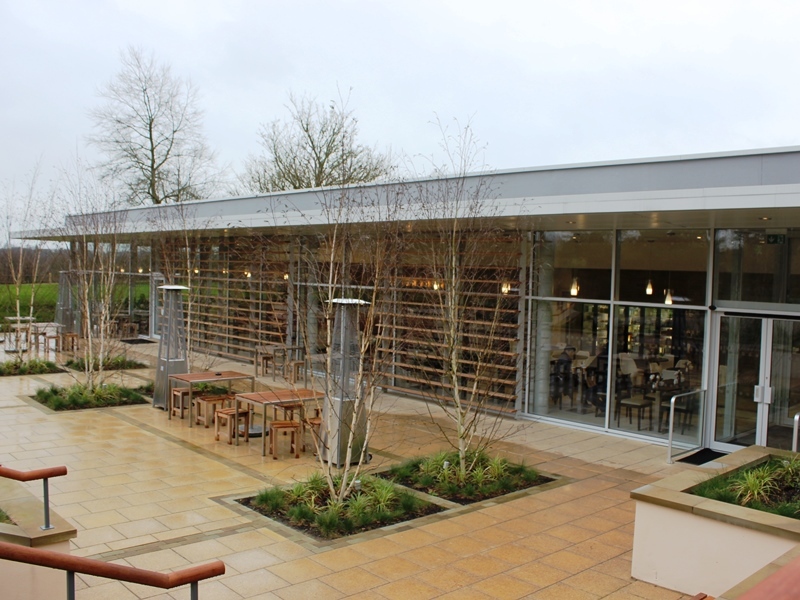 AMA provided MEP services design and Part L compliance duties for a new Café building in West Sussex. The Café is a standalone building on an educational campus, serving meals thoughout the day for staff and visitors. It is located in a visually sensitive area and includes a green roof to reduce its visual impact. AMA carried out mechanical, electrical and public health services design, Part L compliance checks and SBEM calculations. The cafe is served by an innovative high efficiency air source heat pump for heating, cooling and hot water. 17kWp solar photovoltaic installation is included.